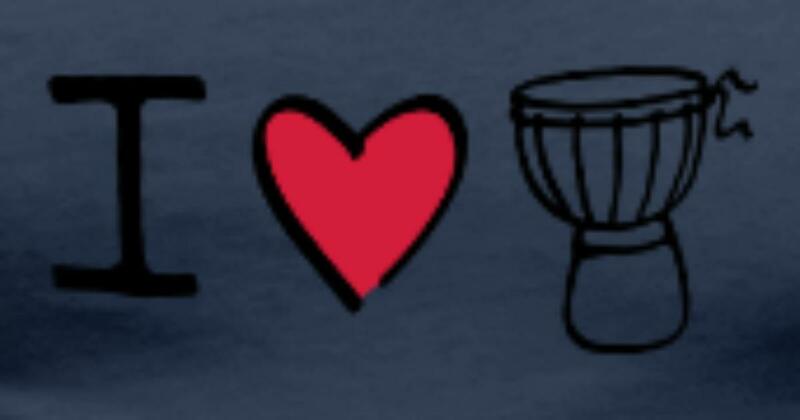 You’ve Got the Love at Klitsgras Drumming! Klitsgras Drumming was built to offer people who want to play music and be part of the entertainment. The many gifts that comes with Djembe (African) drum is release of tension and the therapy of getting rid of stress is but one aspect of this venue through drumming. The Didgeridoo players help create music that the fire dancers move to under African sky. The venue is fully facilitated with a shop to buy or hire a drum @ R70 and wood fire pizza oven and bar. This is a great relaxing day with friends and family where you will be entertained by wonderful musicians/bands & solo performers all playing acoustic music. Cozy warm continental venue that is child friendly, wonderful unique atmosphere and great tasting wood-fire pizza’s. It feels like you are in another space and not in Africa just outside of Pretoria.